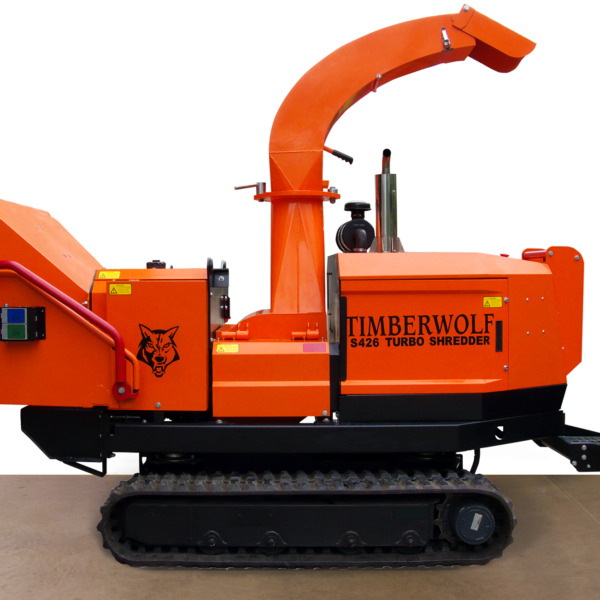 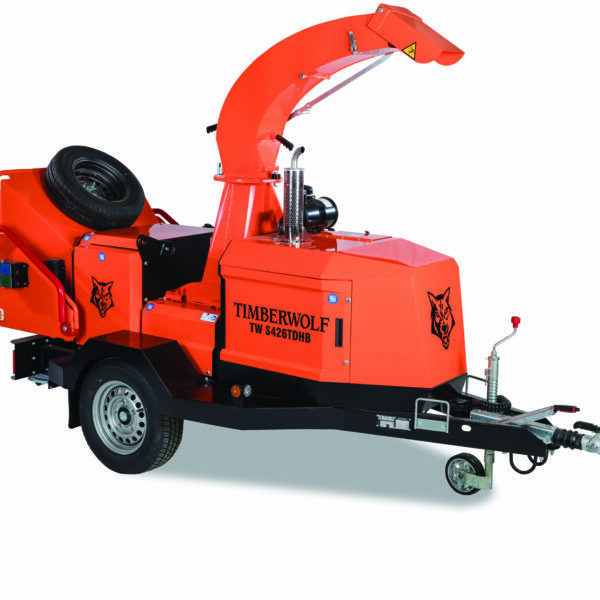 Landpower Machinery have been an official Timberwolf dealer since 2001. 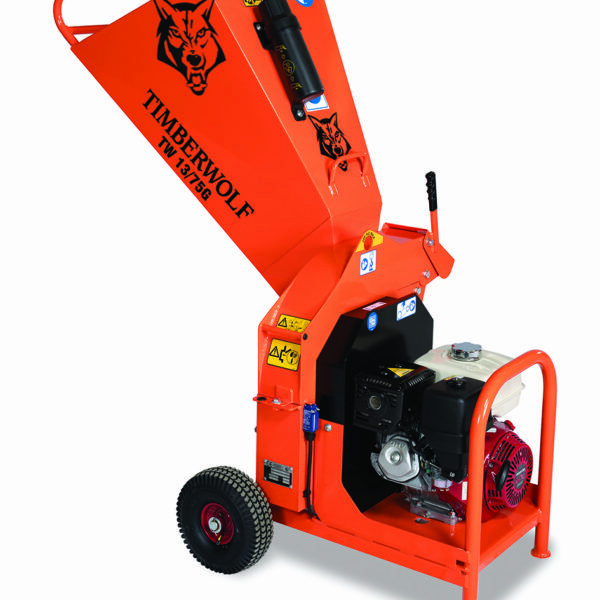 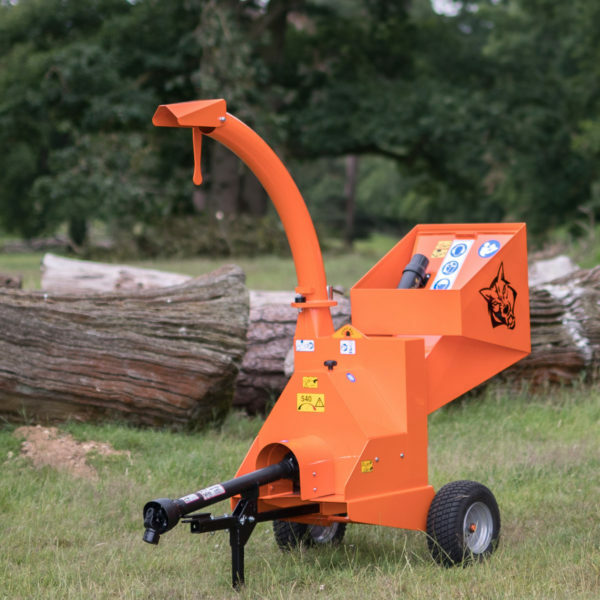 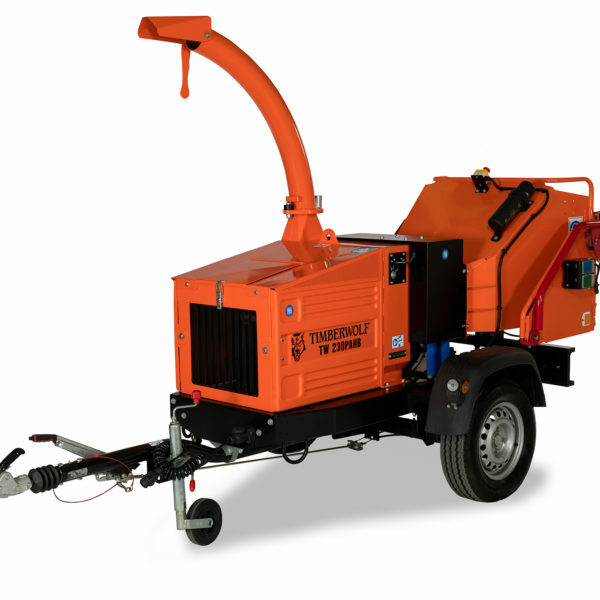 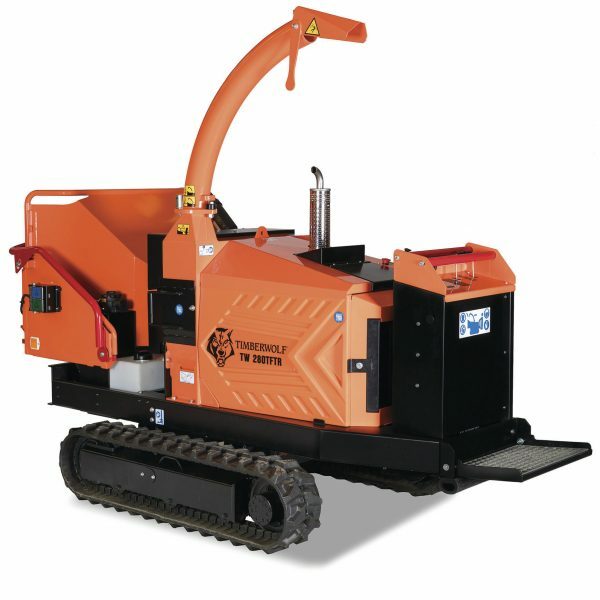 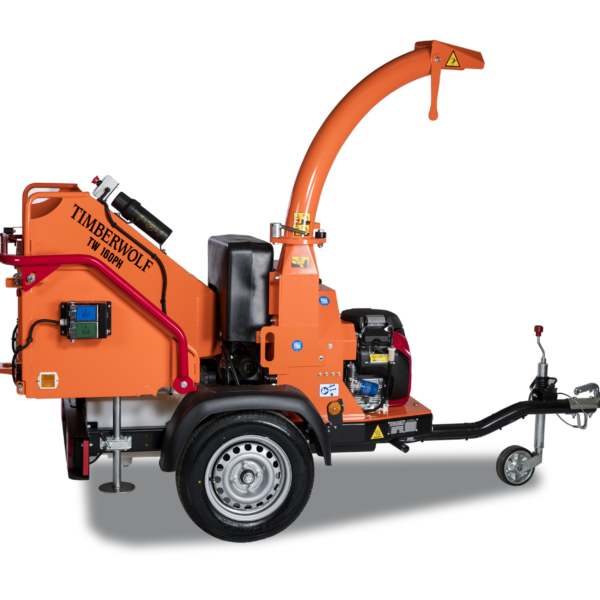 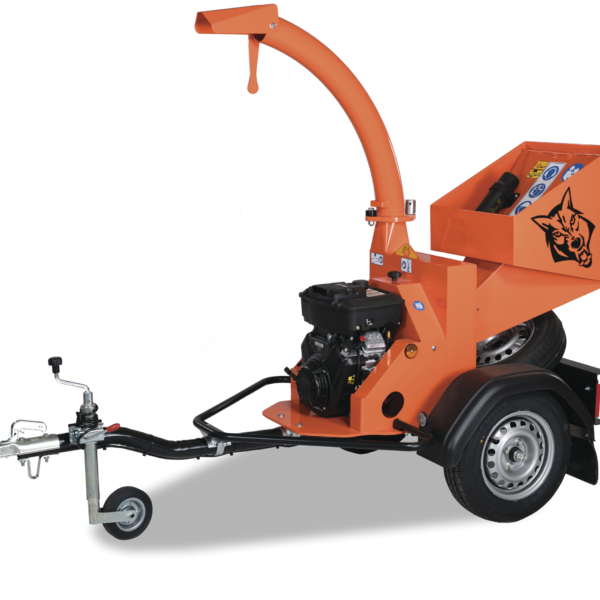 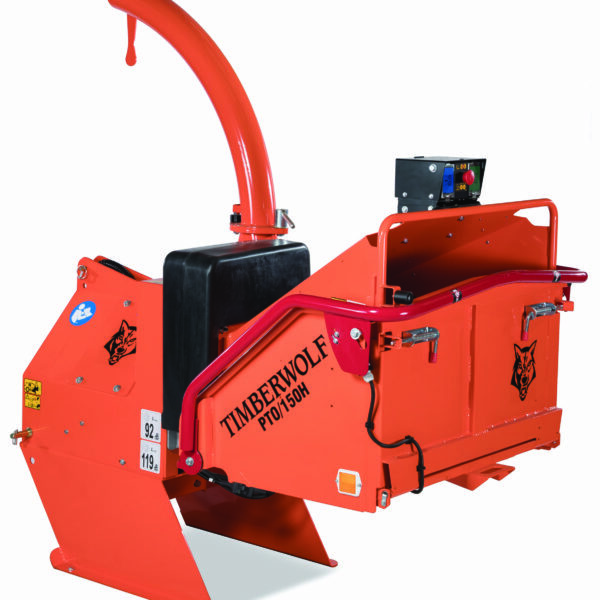 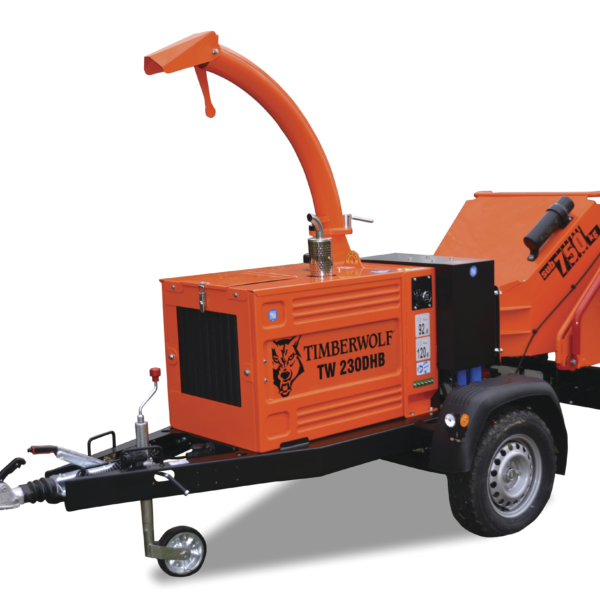 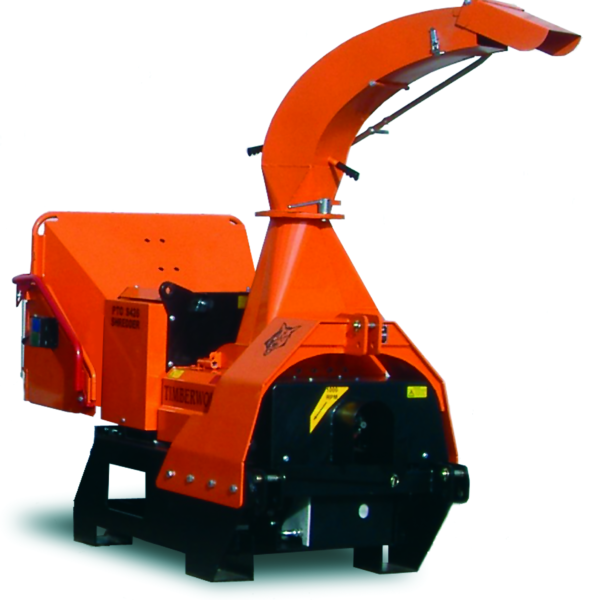 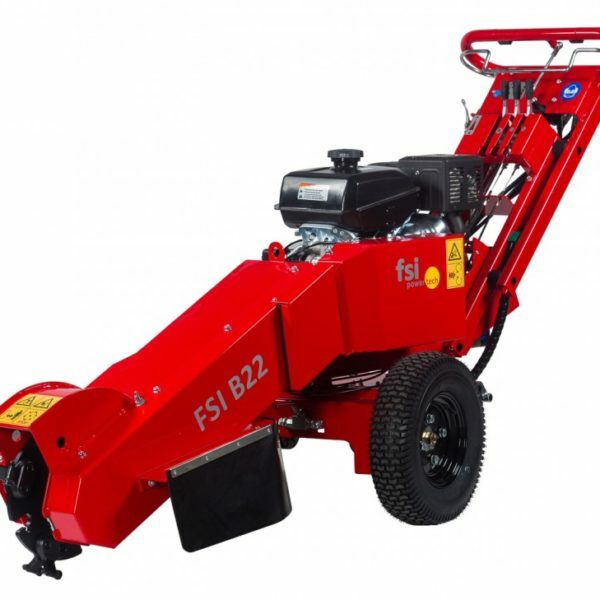 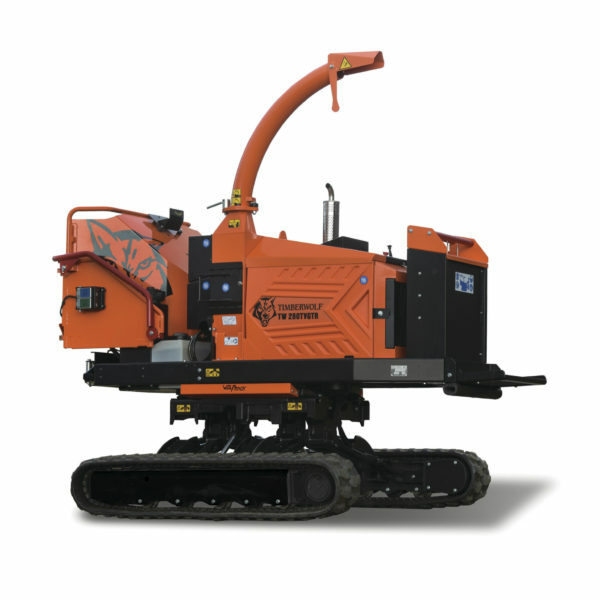 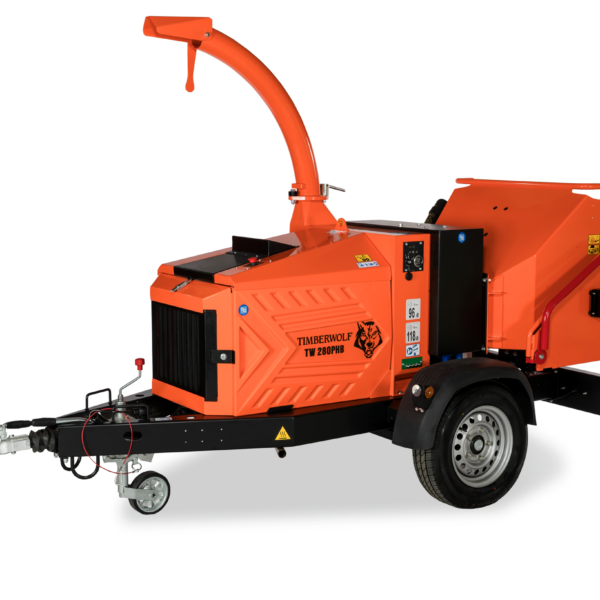 Below is a list of the entire range of Timberwolf chippers and shredders as well as the FSI Stump Grinders. 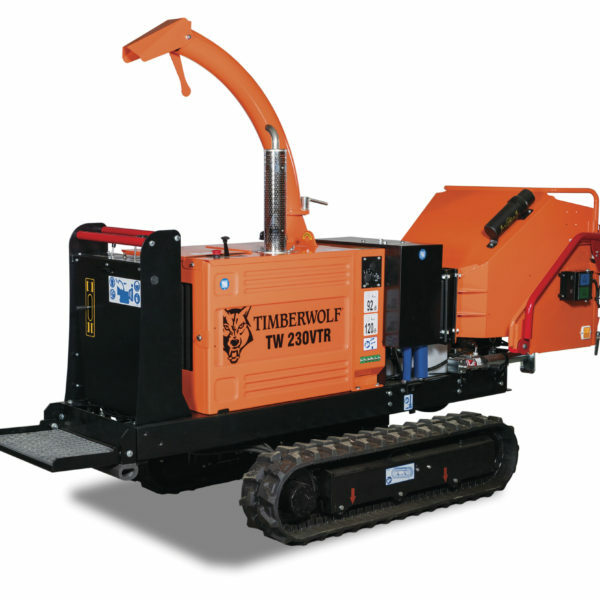 We can offer you finance deals for your chosen machine. 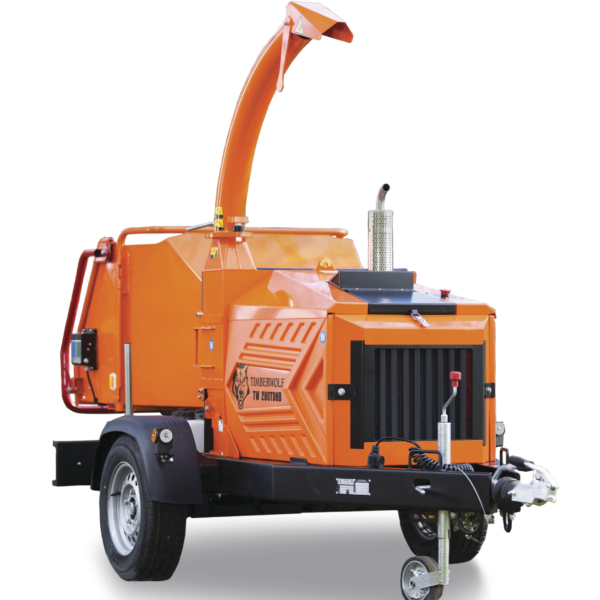 We are always pleased to talk you through the best machine for your application so please call us on 01963 307654.